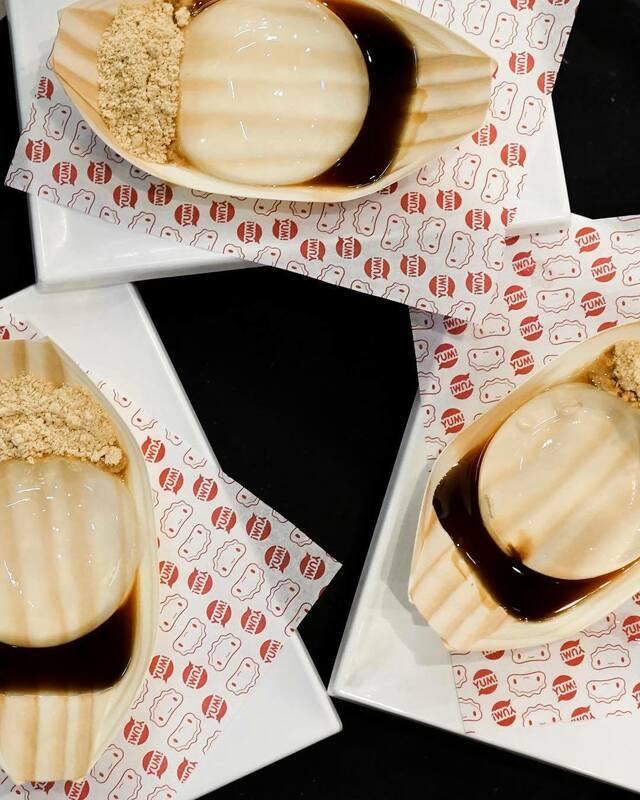 Exclusive to TheFork – 50% off food when you book at Harajuku Gyoza at specially marked times. Don’t miss out, limited availability. We've been here a few times and have never made it past the gyozas. Especially the duck in spicy vinegar is amazing! Great dessert! Service is great as usual! Not a healthy option. Good for cheap eating or snack. It's a nice place with great service though. Great food. I like the chicken curry and the dessert! The service is always decent. If you hadn’t already guessed by the name - Harajuku Gyoza is OTT. 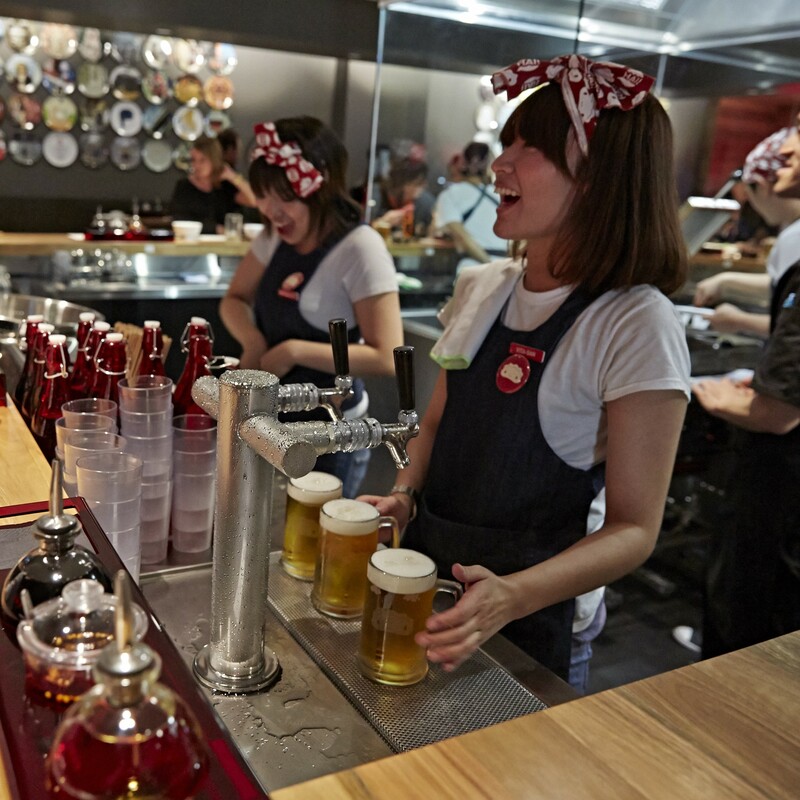 Here at this wacky Japanese eatery at Beer Stadium in Fortitude Valley, filled with kitch and cuteness, they’re serving up premium gyoza (Japanese style dumplings). 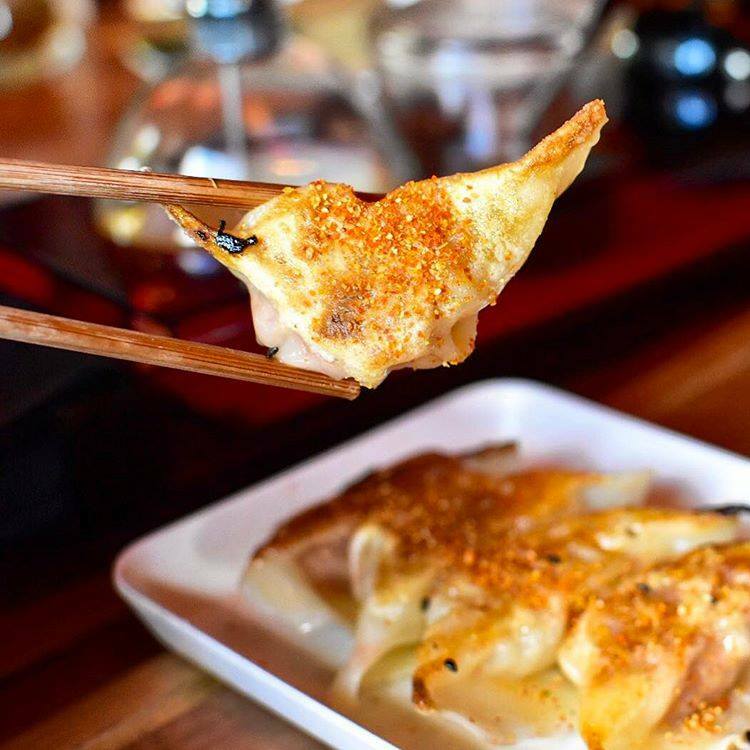 Sit up at the counter and watch the chefs labour with love over your gyoza before stuffing your face with those little bite-size rounds of goodness. 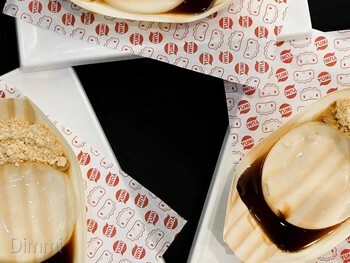 Make sure you save room for the dessert gyoza - a tiny banana and Nutella crepe that is fried and served with ice cream. 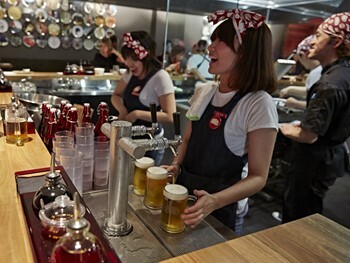 For the full experience make sure you try some of the many Japanese beers that are on offer. If you're after a fun, crazy, memorable night then this is the place. Best dish: gyoza, gyoza and more gyoza.